As depicted in the “Guide to Famous Spots of Edo” by the Ukiyoe wood-print artist Hiroshige Ando, the fireworks and cruising on the river are typical features of the summer. 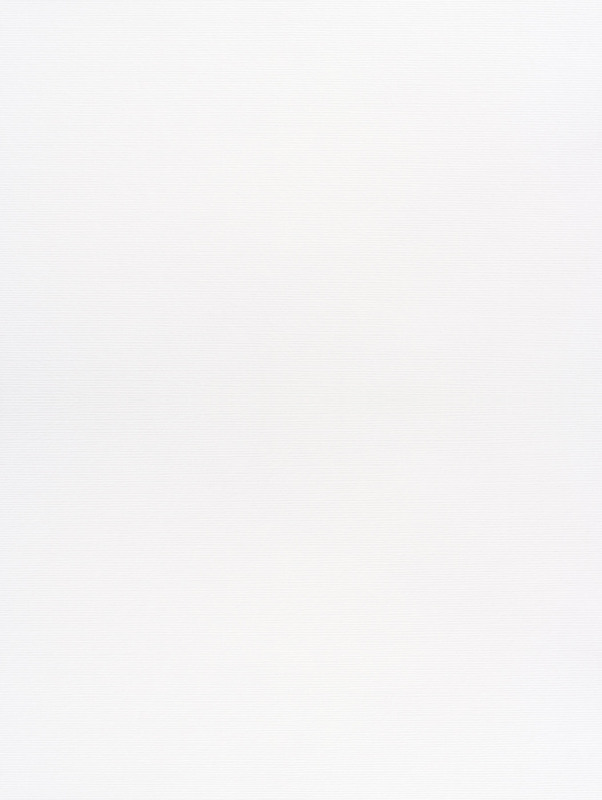 Many stories have also been told about the people who loved and lived with the Sumida River. 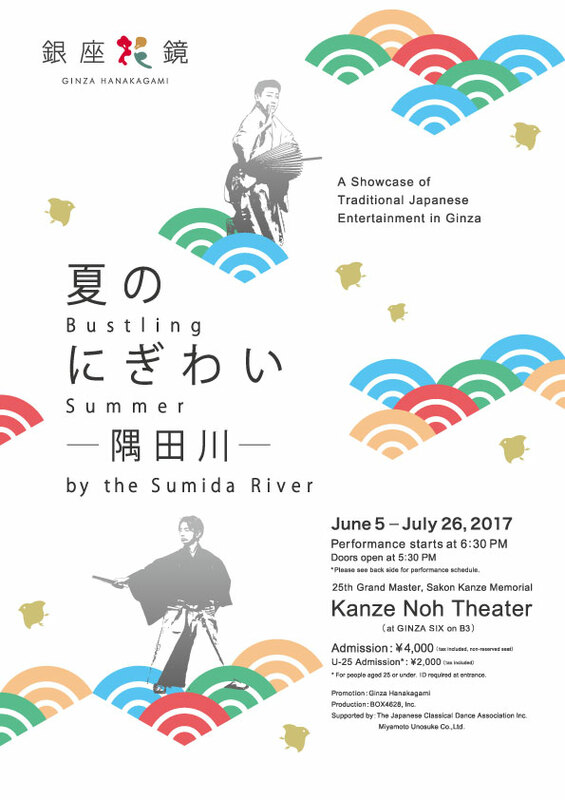 You will experience the breezy summer elegance through traditional performing arts including Japanese dances reminiscent of the Edo Period elegance, popular short songs called Hauta, Ohayashi music and sword performances. * English Commentary will be provided during the show. * For people aged 25 or under. ID required at entrance. Price difference will be collected at entrance when no ID is presented. 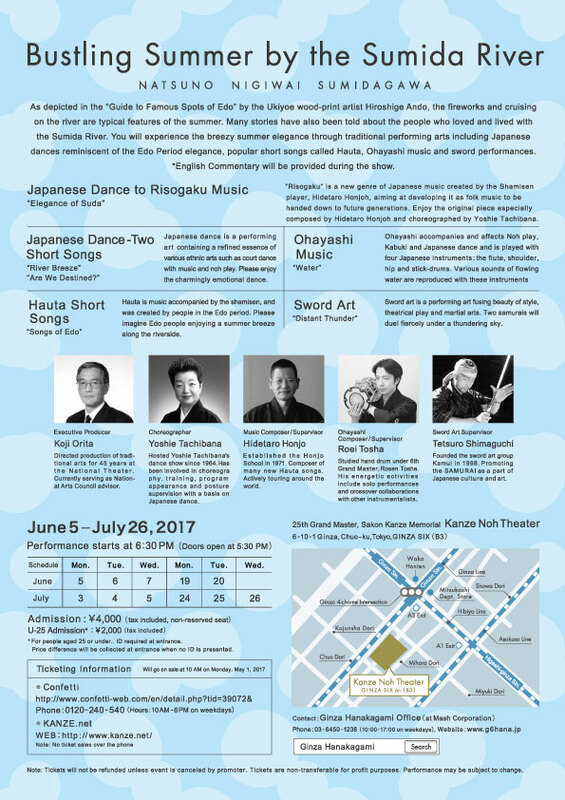 Supported by: The Japanese Classical Dance Association Inc. Note: Tickets will not be refunded unless event is canceled by promoter. Tickets are non-transferable for profit purposes. Performance may be subject to change. 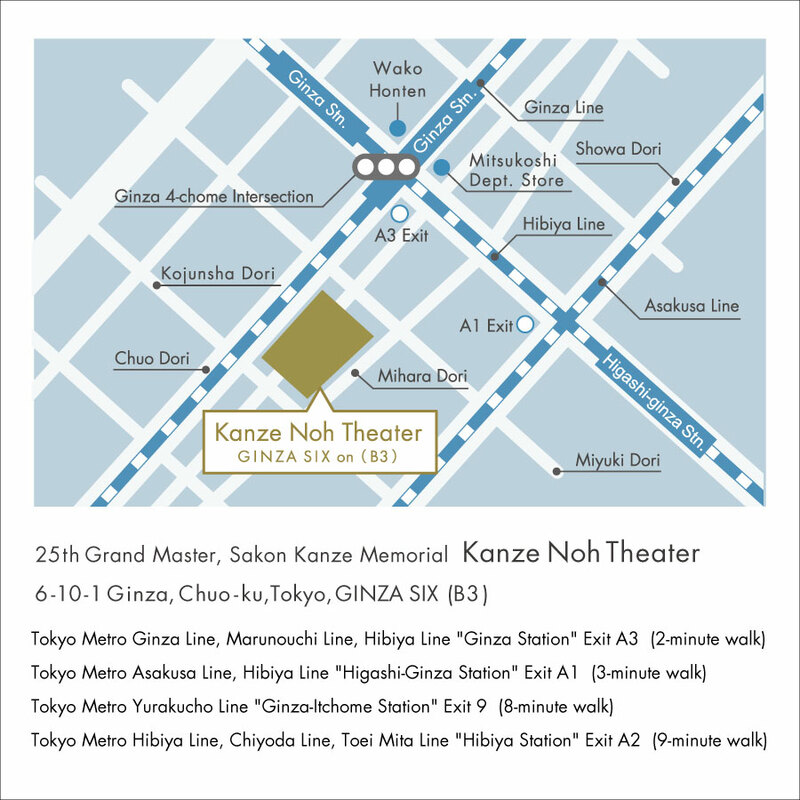 © 2017 GINZA HANAKAGAMI operated by MASH Corp.